Jail Guitar Doors co-founder Wayne Kramer of MC5, plus R&B soul queen H'Atina. Native Angelino, H’Atina, Released her debut EP in 2002, and the single from the album, “Change” was an immediate hit. 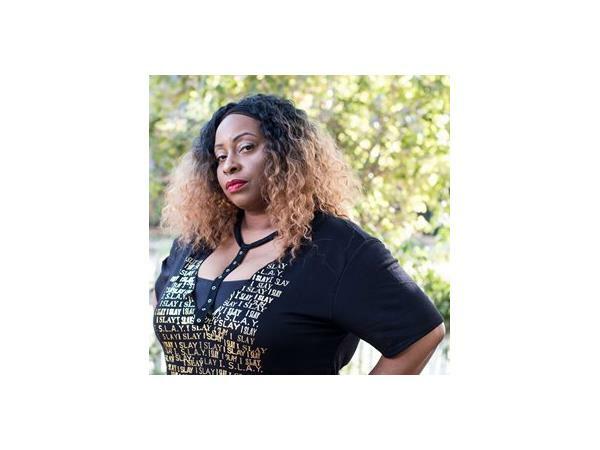 But her love of music and singing started years earlie at Los Angeles County High School for the Arts, where she studied performance, chorus, musical theatre, songwriting, and vocal jazz...and learned to develop herflexible voice to carry rhythm & blues, pop, funk, neo-soul, jazz, and musical theatre. In 2016 her single "Easy to Love You" was #1 for 16 weeks on radiomusic.com charts. 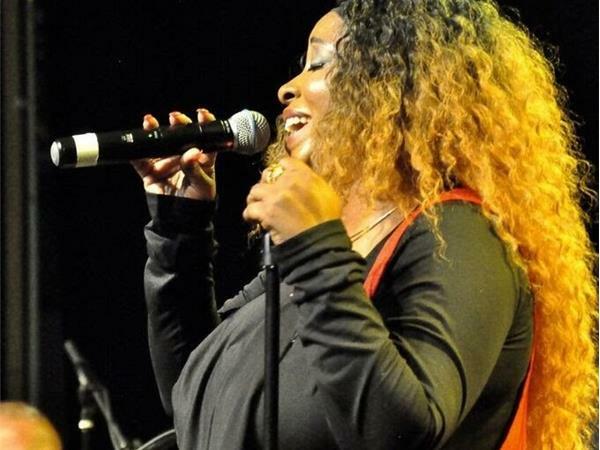 She followed up with the Like A Butterfly EP and immediately caught the attention of smooth jazz and soul DJs in the U.S. and U.K. She has performed on BET Live! and in venues and festivals nationwide. 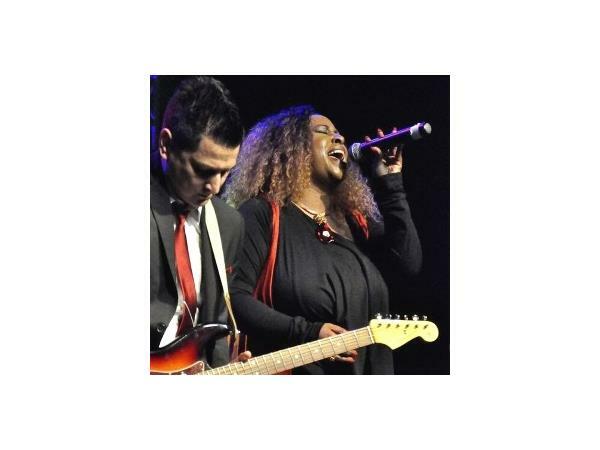 She is a 2006 Southern California Music Awards Nominee for Best R&B, and was voted MVP for her role in the jazz musical, Smokey Joe's Cafe in 2008. 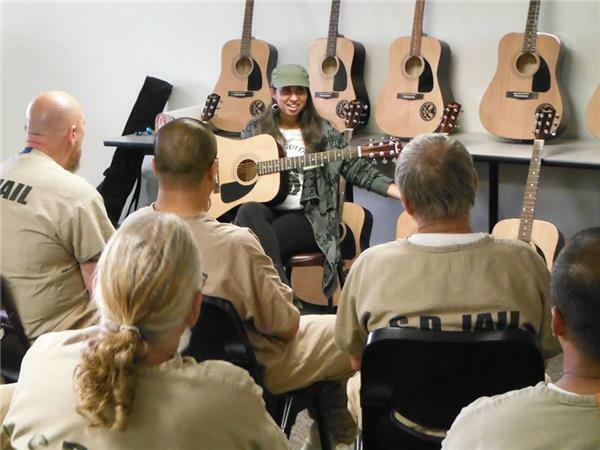 Jail Guitar Doors is a California non-profit organization that provides musical instruments and opportunities to help rehabilitate prisoners. In 1977, punk rock pioneers, The Clash, recorded “Jail Guitar Doors,” a song detailing the imprisonment of their hero and fellow musician, the MC5’s Wayne Kramer. 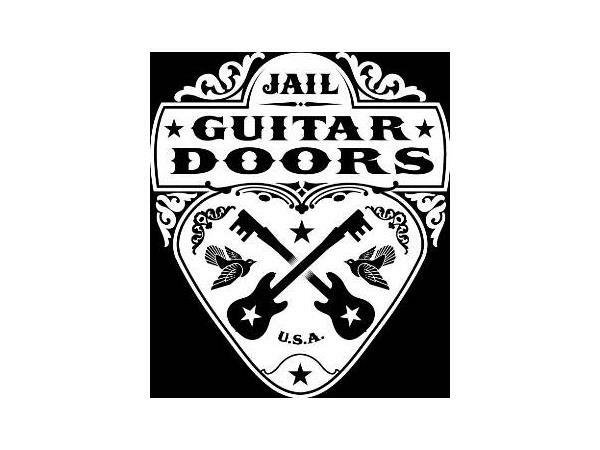 In 2009, musicians/activists Wayne Kramer and Billy Bragg joined forces to create Jail Guitar Doors USA, which works with social service groups to help people in prison reconnect with the outside world through music. 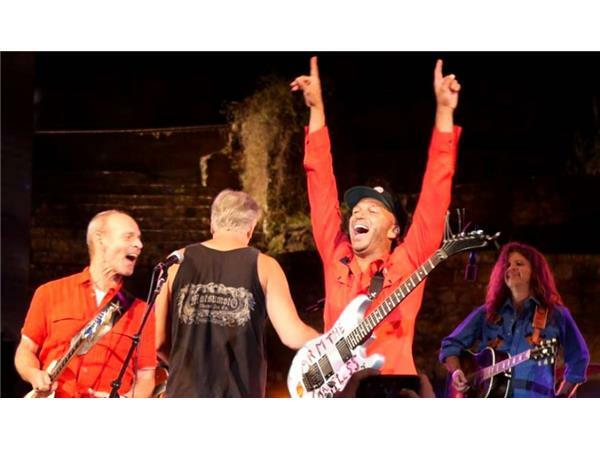 ?Joining us will be Wayne Kramer and Ken Hartman, a convicted felon who earned to college degrees while in prison for 35 years is the author of Mother California. A memoir that chronicles his story from conviction to redemption. Hartman is the first Jail Guitar Doors disciple to be hired by the organization.